Born: May 20, 1760 in Sandwich Ma. Died: June 27, 1845 in Sandwich Ma. 1. 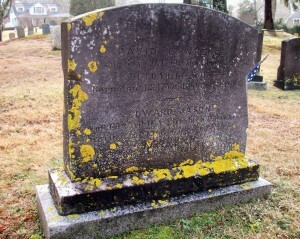 Nancy Lawrence Lumbert; (May 9, 1783 – March 11, 1869); Married Thomas Lumbert, Jr. (Abt.1776 – 1863) in Sandwich Ma. on December 15, 1805; They had three children; Nancy & Thomas, Jr. died in Pawtucket R.I..
2. Zelotes Lawrence; (August 6, 1785 – ? ); Married Susan (Price) Handy (Abt.1776 – 1838); Susan married (1) Sylvanus Handy (? – Abt.1804) (Cornelius Handy, Jr. & Hannah (–)) in Sandwich Ma. on February 7, 1799; Susan is buried in Cataumet Cemetery. 3. 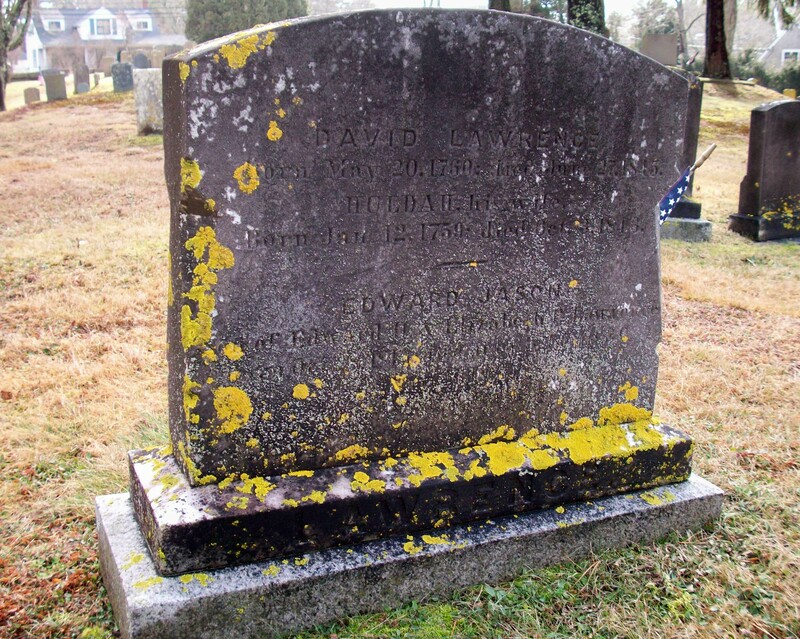 David Lawrence, Jr.; (January 27, 1791 – August 18, 1876); David, Jr. died in Providence R.I. at 85 yrs..
4. Owen Lawrence; (March 7, 1794 – ? ); No further information. 5. Sabra Lawrence; (August 7, 1796 – ? ); No further information. 1. Edward Doty Lawrence; (May 26, 1799 – September 16, 1887); Married Elizabeth Brown Howard (1806 – 1880) (Calvin Howard & Chloe Fuller) in int. December 8, 1829; He was the first Keeper at Wings Neck Lighthouse in 1849; Edward & Elizabeth are buried in Cataumet Cemetery.